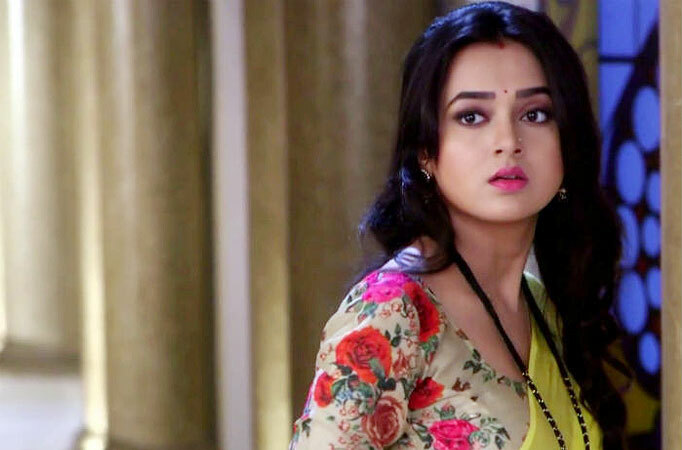 Check out the below list and names of popular Indian TV serial actress, heroines names of 2019. 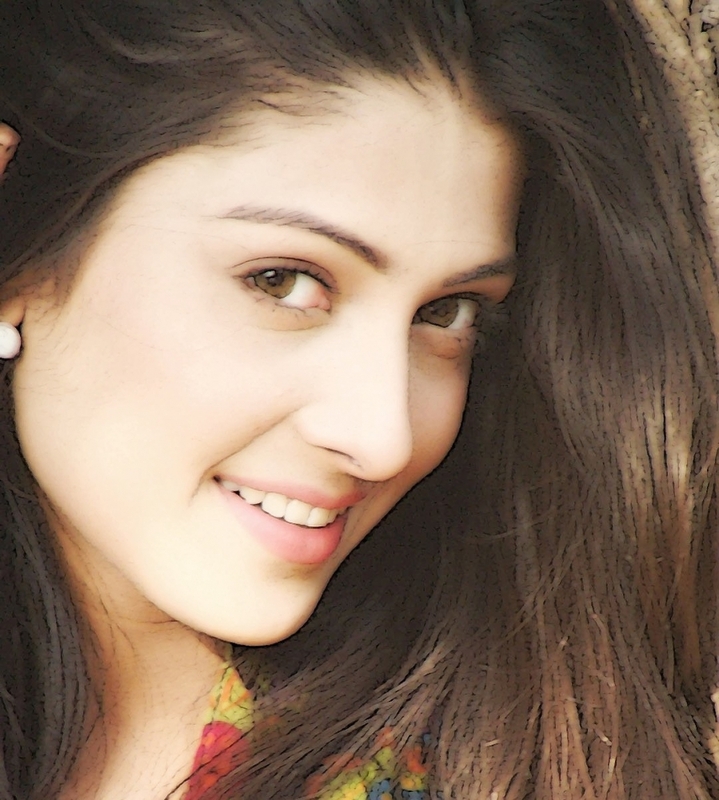 The list contains actress in random orders and you can find out the in which latest TV serial the actress has appear. You can also view the wiki biography, date of birth, height, awards, roles in TV serials of these actresses. 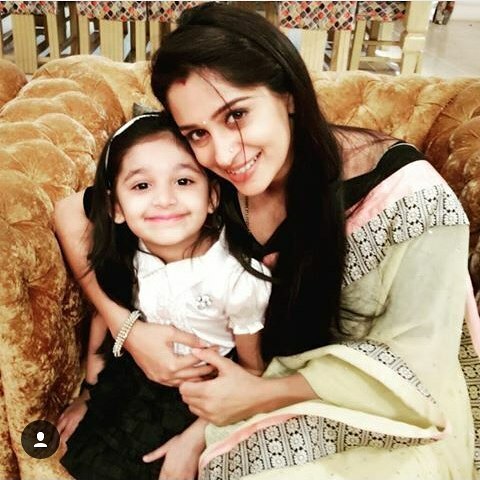 Amrita Rao Indian actress, model she is well known for her most famous Bollywood movie Vivah and now she is become a TV serial actress which you can see her on ‘Meri Awaaz Hi Pehchaan Hai’. Drashti Dhami debut in “Dil Mil Gaye”, she was seen in “Geet”, and now she plays Madhubala “in Colors Channel” Madhubala “. Hina Khan is well known playing the lead role in Star Plus ‘Yeh Rishta Kya Kehlata Hai’ as Akshara. 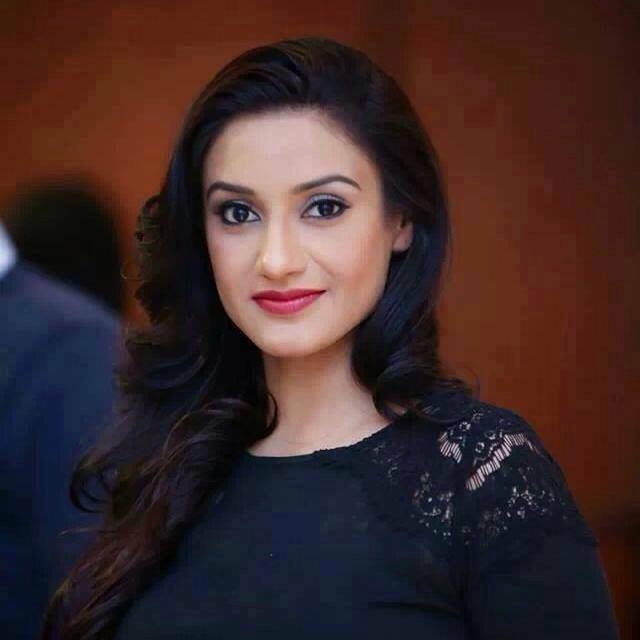 Rati Pandey made her television debut in the Zee TV’s Shaadi Street , and has performed in Har Ghar Kuch Kehta Hai, where she played the role of Prarthna. 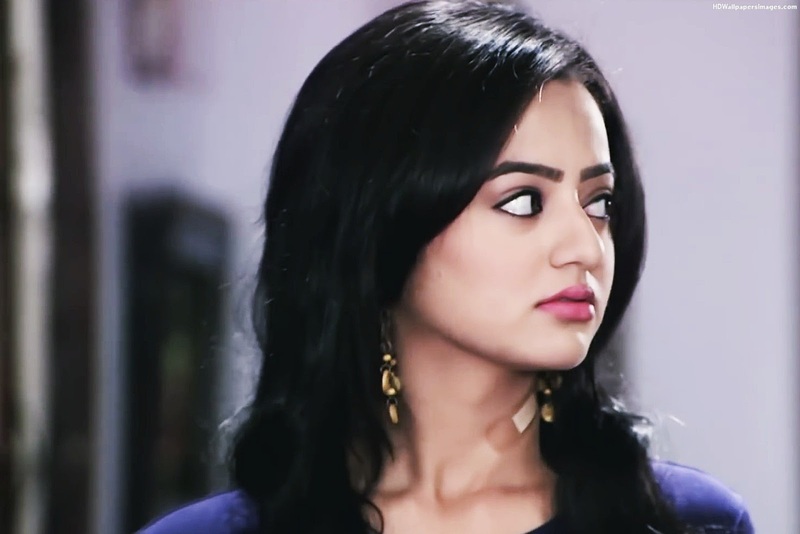 Helly Shah also known as Swara in her first debut Colors TV serial ‘Swaragini – Jodein Rishton Ke Sur’. 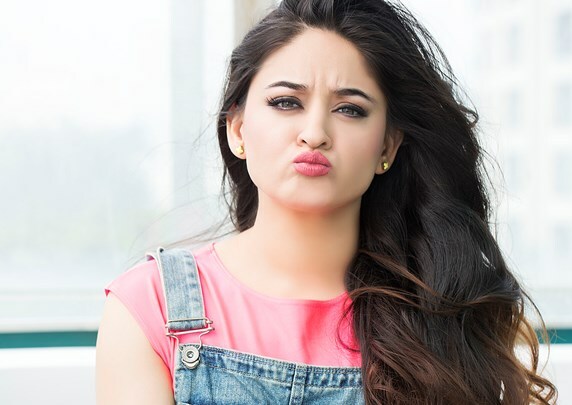 She is born on January 7, 1996 in Ahmedabad, India. Surbhi Jyoti born on May 29, 1988 in Jalandhar, Punjab, India. 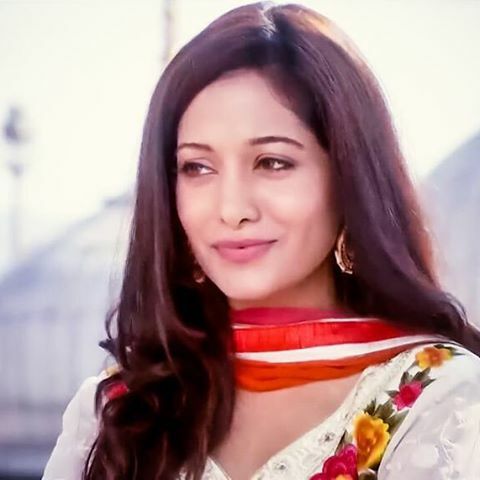 She is well known for her best role Zoya Asad Ahmed Khan/ Zoya Farooqui/Zoya Ahmed Siddiqi in Zee TV series Qubool Hai. Kratika Sengar first seen in P2 in Kasautii Zindagii Kay and now she well played the role of Rani Lakshmibai in Jhansi Ki Rani and Aarti in Punar Vivah on Zee TV. She was born on July 3, 1986 in Kanpur. Divyanka Tripathi playing the role of Dr. Ishita Raman Kumar Bhalla in Ye Hai Mohabbatein on Star Plus TV serial. 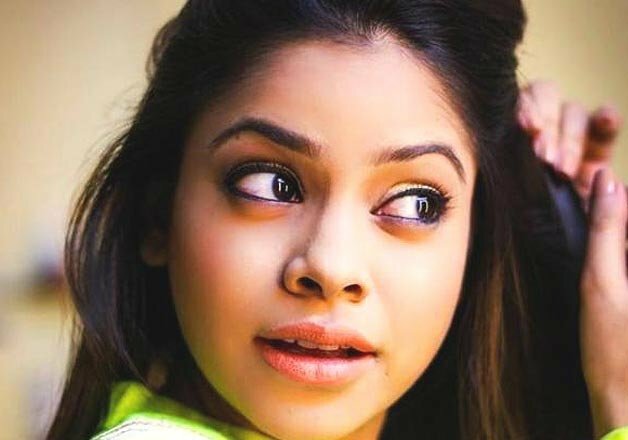 Sumona Chakravarti first seen in the Sony Entertainment Television India TV serial of Bade Achhe Lagte Hain in the role of Natasha, but after she played the role of Kapil Sharma wife as Manju Bittu Sharma in Colors Channel TV serial Comedy Nights with Kapil. She also played the role of Misha Grewal in Jamai Raja (TV series). Deepika Singh is well known for her best feminism role as IPS Sandhya Sooraj Rathi in Star Plus TV serial Diya Aur Baati Hum. 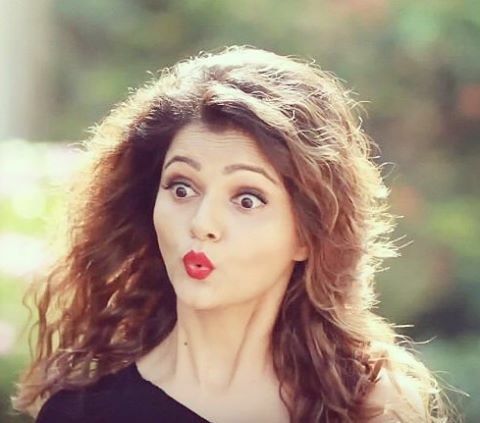 She also seen in Yeh Rishta Kya Kehlata Hai as Sandhya (2016). Jennifer Winget is seen in Kasautii Zindagii Kay, Dill Mill Gayye and Sangam. 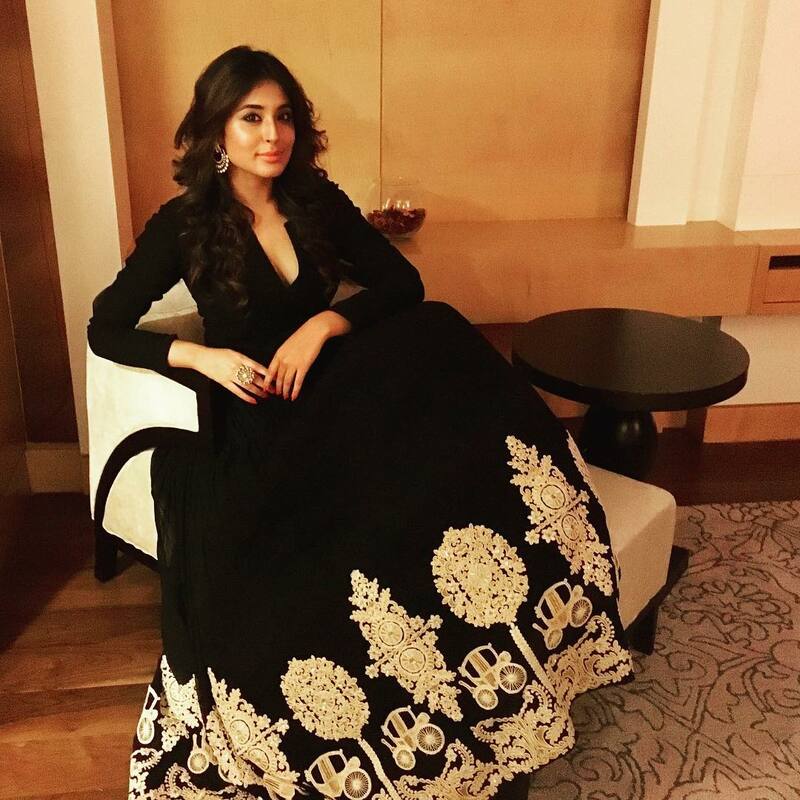 Mouni Roy was born in Cooch Behar, West Bengal, she is best known for her role as Krishnatulsi in Kyunki Saas Bhi Kabhi Bahu Thi, as Sati in Devon Ke Dev…Mahadev. 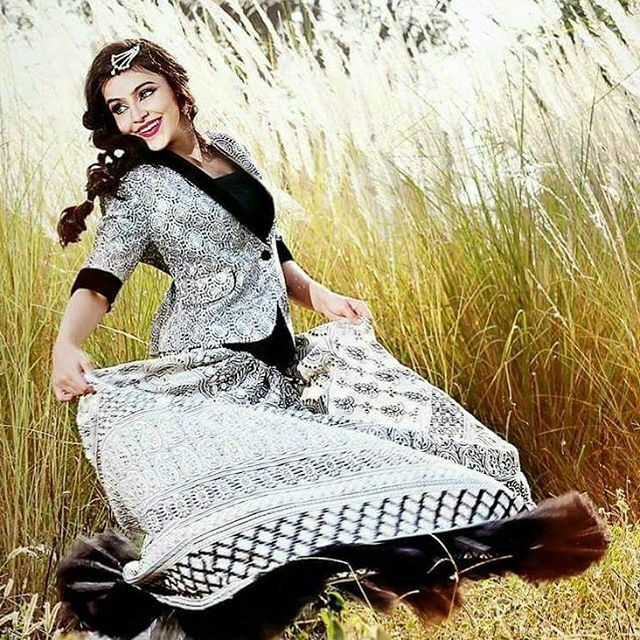 Now she is playing the role of Shivanya in Naagin TV serial. 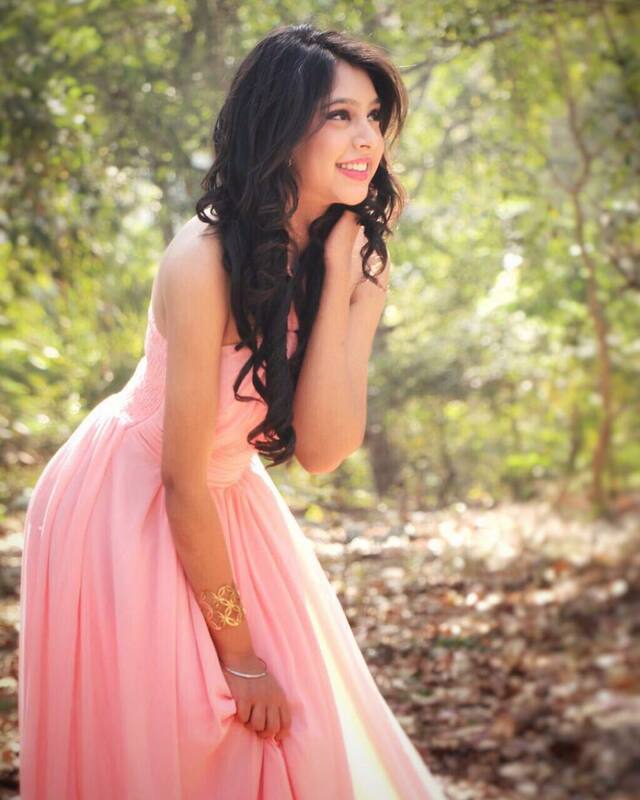 Niti Taylor is well known for her role of Nandini Murthy in MTV’s Kaisi Yeh Yaariaan serial. Ohanna Shivanand also know with her previous name Shilpa Anand is an Indian actress, model. Que: Why Shilpa Anand changed her name? Ans: Ohanna Shivanand said she need a unique name so this is real reason behind that. Eisha Singh is an Indian actress who was born in Bhopal, Madhya Pradesh. Her family is a staunch supporter of Lord Krishna. Her mother run a play school. She holds a higher secondary level education. She raised primarily by their grandparents. 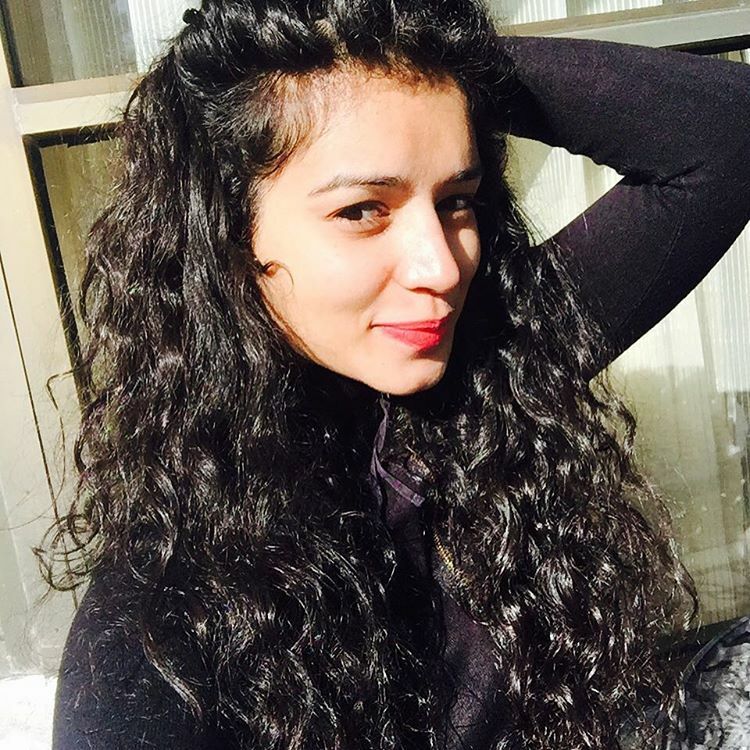 She made her debut with the colors serial Ishq Ka Rang Safed. She always wanted to see, as an actress on the screen. She grabbed the lead role. Vrinda Dawda is an Indian television actress. She was recognized for her role in the show Dil Dosti Dance on channel V. Vrinda Dawda was born March 31, 1990, she graduated from TY BCom and Frankfinn Airhostess course. She made her television debut as a participant on the show Perfect Bride. Ragini Khanna is an Indian actress and model. Shilpa Shinde is best known for her role of Angoori Monmohan Tiwari in Bhabhi Ji Ghar Par Hai! in &TV Channel. 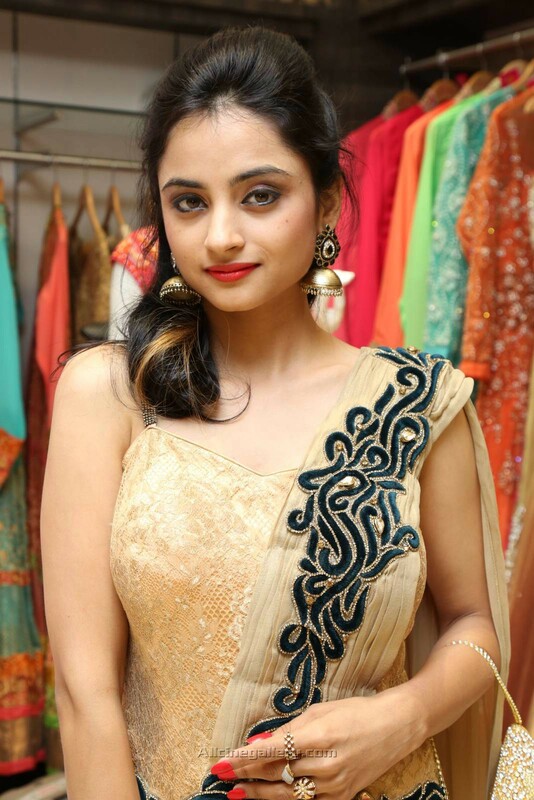 But now the reports said that she will be replaced with TV actress Rashmi Desai. Reet in Mera Naam Karegi Roshan.